I have had a few, shall we say, unusual things happen during the course of an interview. However, what you can see below is certainly the best yet. 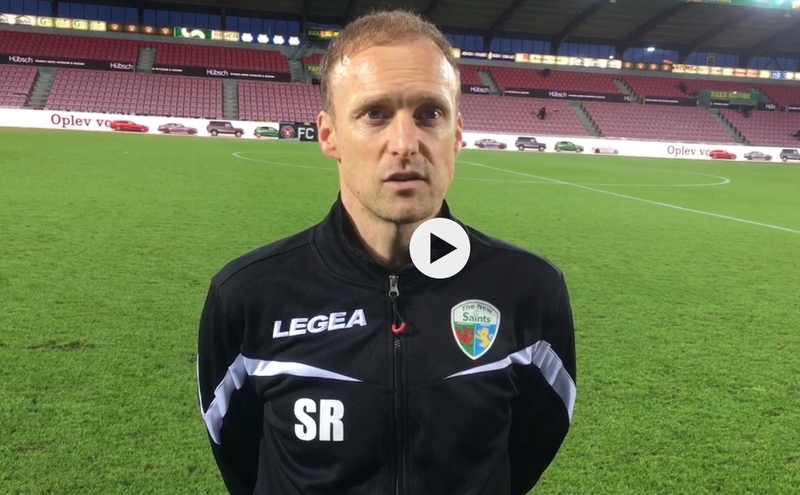 We were on the pitch with tripod, camera and interview in full flow, following the game in Denmark, and one of the host club’s officials decided to come and say hello to the TNS manager. Rude? Bizarre? Well, for me I just see it as funny. I tried to make something of it by engaging him in conversation but it was as if we were invisible. Imagine if it were live on major television, that would have definitely gone viral.